The video is from America's 'So You Think You Can Dance' TV talent show. Presenter Cat Deeley introduces the Top 10 Girls who perform to Sennen's 'Where the Light Gets In' which was recorded at both Tontena Studio and at Perry Vale Studios. 'Pop Idol' and 'American Idol' producer Nigel Lythcoe with actress/singer-songwriter Zooey Deschanel and US Dance Champion Mary Murphy made up the panel of judges. The dance was choreographied by Travis Wall. Four singles, four compilation appearances and most of the tracks on Sennen's debut album: 'Widows' were the very first Tontena Music projects. 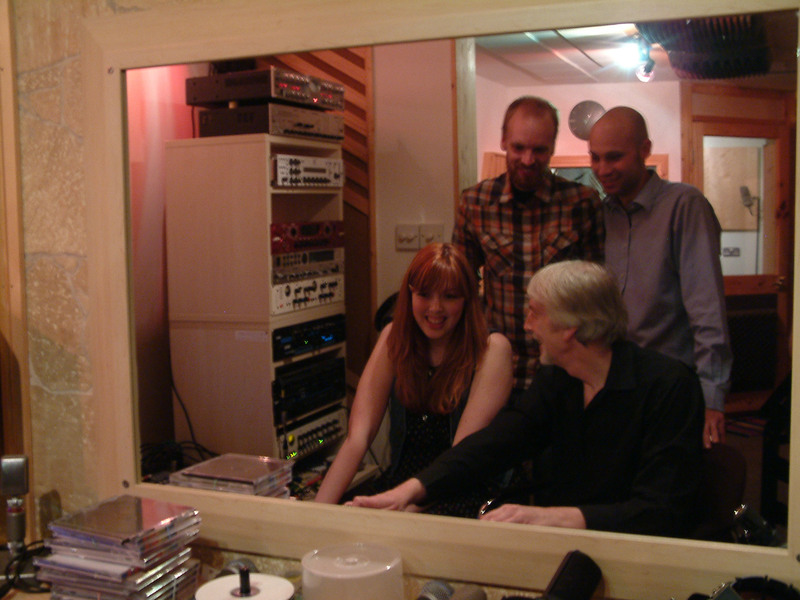 These and five key tracks on their second album 'Where the Light Gets In' (including its title track), were recorded at Tontena Studio, Norfolk with John Vigar. 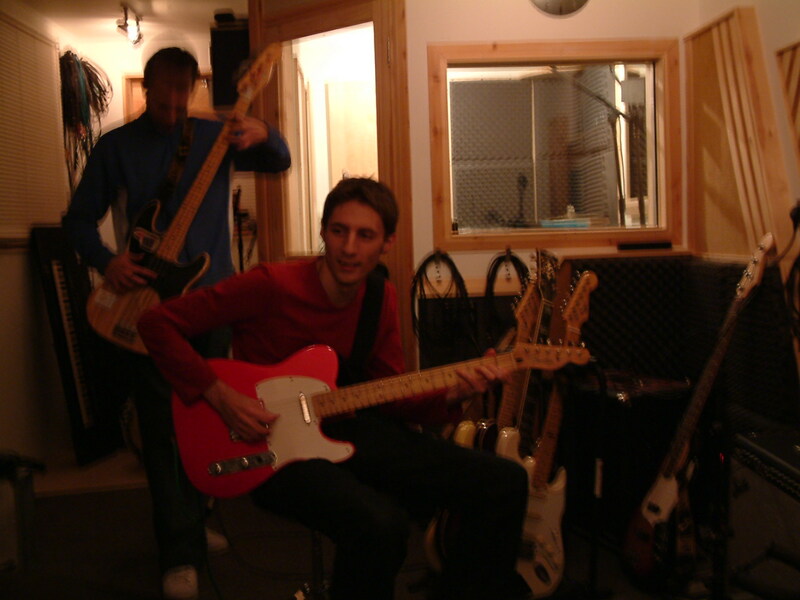 The remaining tracks were recorded at Perry Vale Studios in London with Primal Scream's producer Pat Collier. 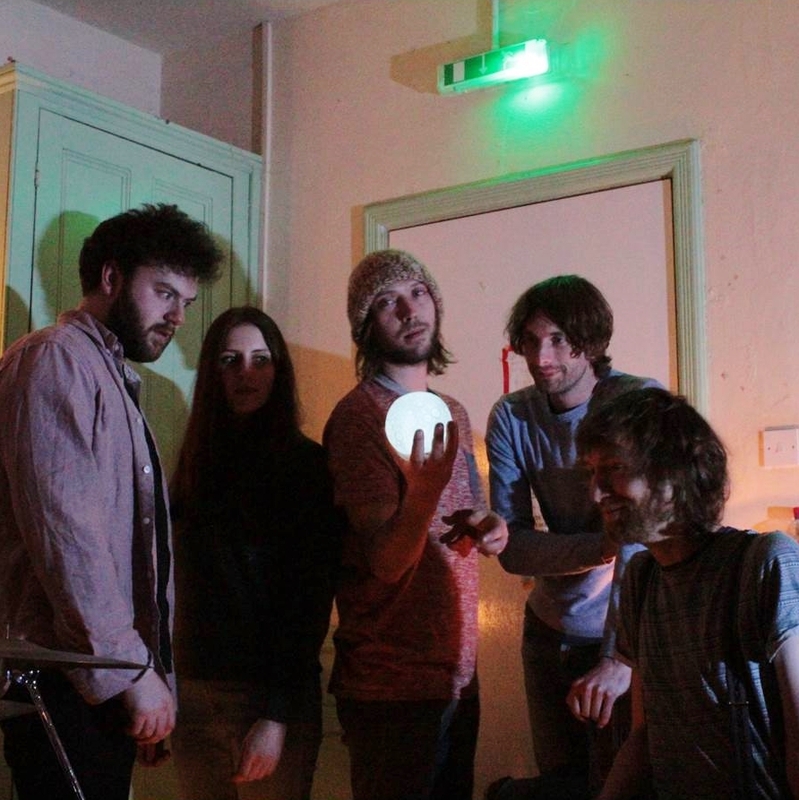 Some of the tracks on 'Widows' were recorded with Owen Turner (Sick Room Studios, Norfolk) prior to finishing the album at Tontena Studio. Sennen's relationship with John Vigar spanned a five-year period (2005 to 2010). His Tontena Music projects included recording, PR sponsorship and publishing. Tontena Music also supported new product releases and publishing licences in both Japan and America. 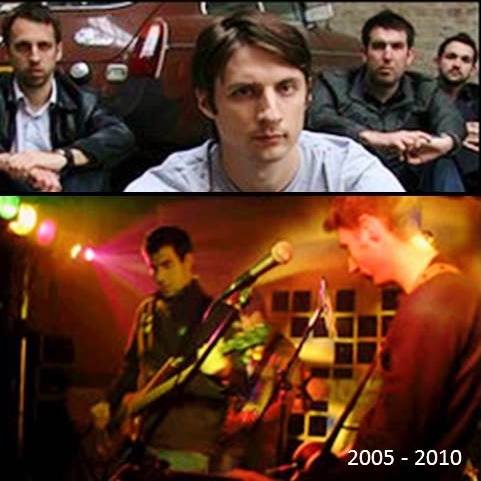 In 2011, the band recorded its third album 'Age of Denial' with Pat Collier. In 2012, Cure's producer David M. Allen produced 'Lost Harmony' the band's fourth album. 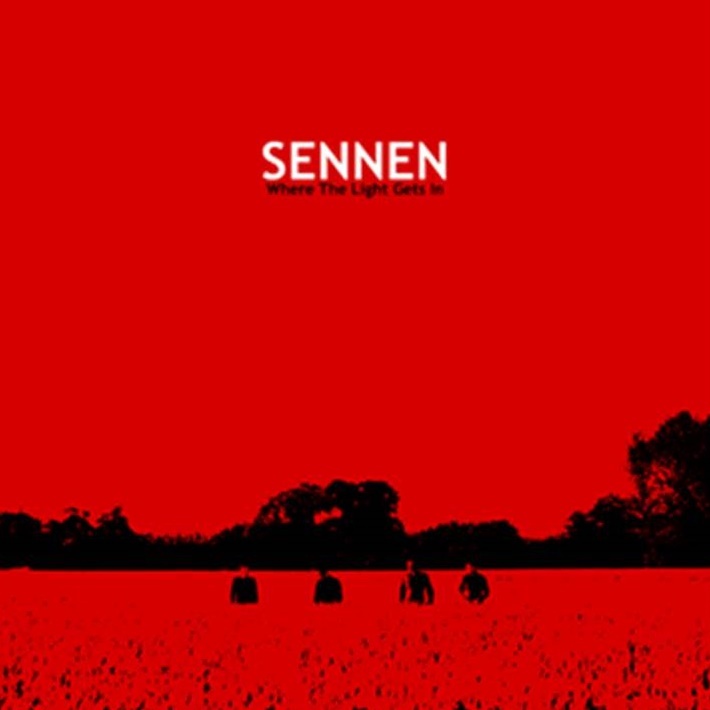 Sennen release their fifth album 'First Light' in February 2016 (Indelabel). While it would be easy to pigeonhole Organisms as a dark and brooding band lyrically exorcising life’s demons and devils, there is far more to them than that. 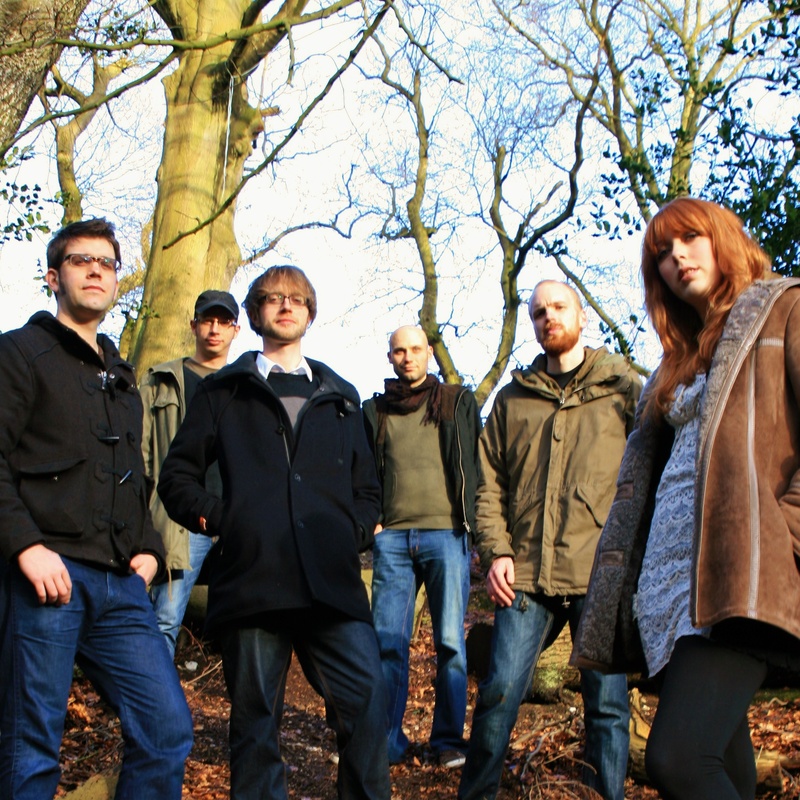 Formed by ex-frontman of The Grazing Saints Joe Quinn, together with Lizzy Burt (one-half of The Woodland Creatures). the band also includes former Grazing Saints bassist Paul Taylor with drums and percussion on their debut album 'Mollusk' from Alex Elliot and Mick Amato. 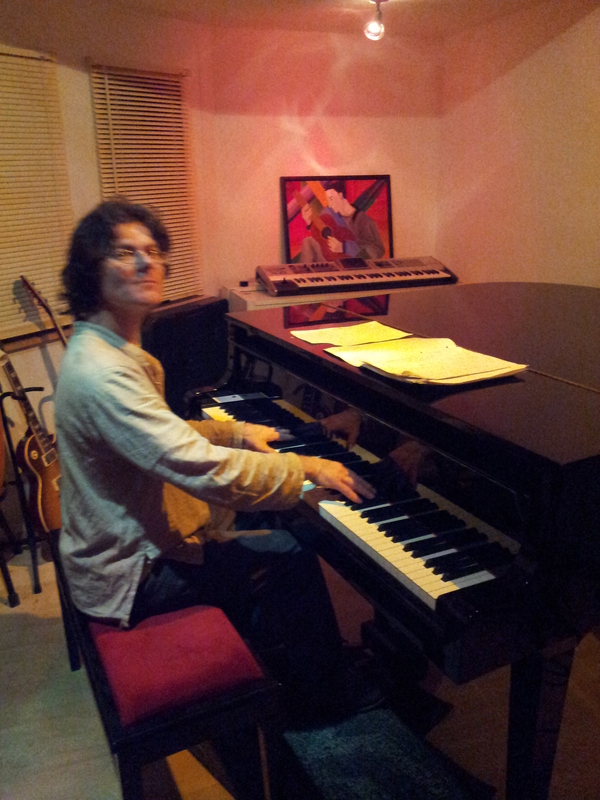 Keyboard man Bromley who has been a mainstay of many a Norwich band completes the line-up. If Joe’s previous incarnations dealt lyrically with sadness (Grazing Saints), and gladness (Amazing World of Living Things) this latest project touches lyrically upon madness in its many forms while musically embracing psychedelia, garage rock, doom and with the addition of Lizzy Burt's contribution, folk elements and sweet harmony/vocal unisons abound. Mollusk was recorded at Tontena Studio as a collaborative Tontena Music project. 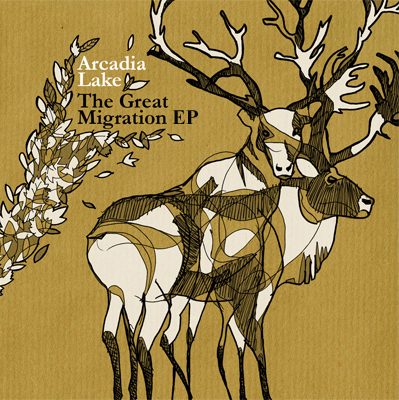 Arcadia Lake's 'The Great Migration EP' was the debut release from this Norwich based six-piece. 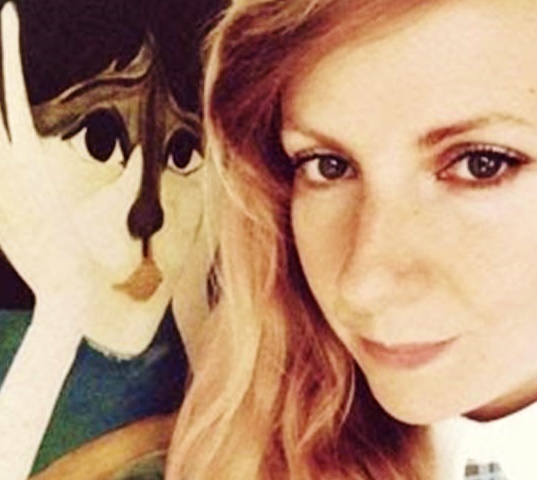 Mogwai-esque orchestral textures meet the sensitive confessionary vocals of Sarah Witcomb. The result was truly captivating for John Vigar who had invited them to participate in a project after seeing them play live in Norwich. 'The Great Migration EP' is still available from on-line record stores e.g. 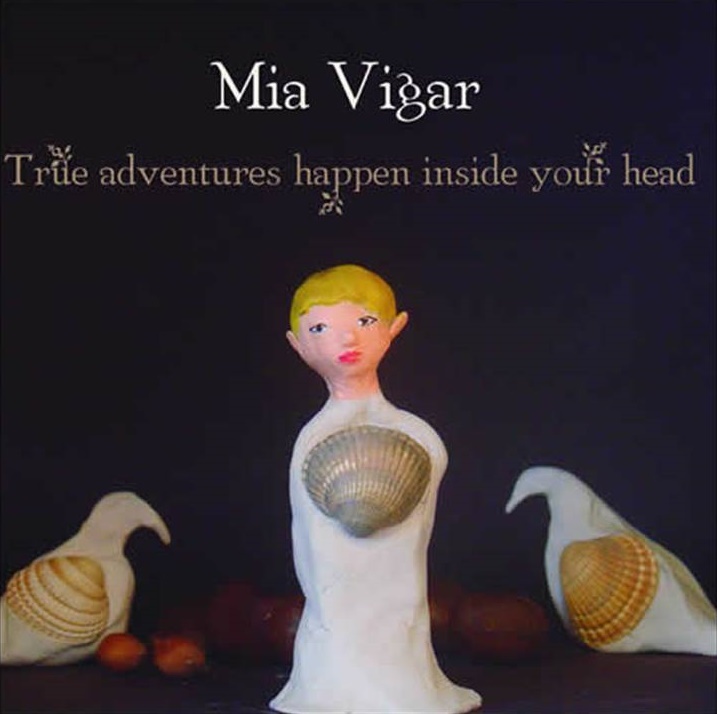 iTunes and Amazon, It was recorded and produced by John Vigar at Tontena Studio. In the lineage of great English eccentrics from Stanshall, through Barrett and later Hitchcock, we think the world should have already added the name O’Linski. Since the 1980's and in many different incarnations, record compilations and live bands, this hirsute madcap maverick beguiled audiences before his official debut album 'Getting Closer (retainingthesoulbynumbers)' reached the wider world. Quietly spoken and eloquent, he emits little pearls of wisdom worth waiting for and hanging on to, once dispensed. Shane's official debut album 'Getting Closer ( .....)' was a major project for Tontena Music taking almost 18 months to record. 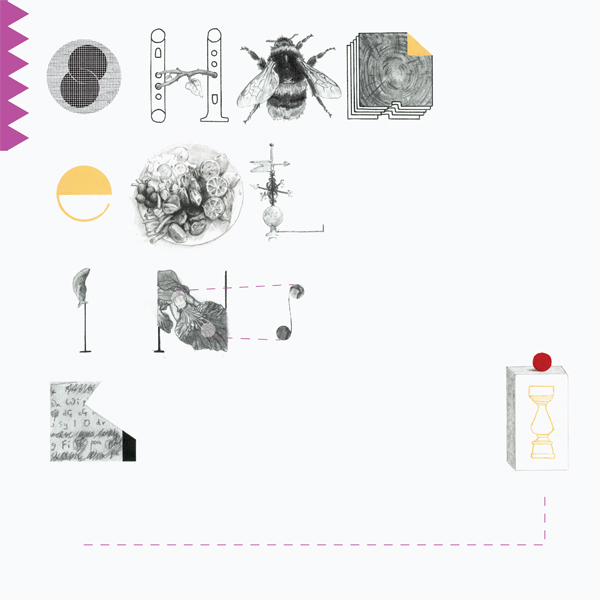 It is a unique album - 17 tracks of unusual creativity. Shane is a unique artist. This album was recorded and produced by John Vigar at Tontena Studio. It was released in 2011 and has been re-released alongside a new sequel EP '5 more getting closer songs' (2015) in all formats. Shane is a one-off, a true original, true to himself, and worthy of your time and attention. By the time Anna Mudeka had turned 18 years of age she had already achieved a popular status in her native Zimbabwe. Her stunning talent through dancing, singing and playing the Mbira (a traditional African musical instrument) led to an appearance in the Walt Disney film 'A far off place' (starring Reece Witherspoon) and to tour with the African music legend Thomas Mapfumo. Anna came to the UK in 1994 to study music and business. Primarily she sought the freedom to set up her own band and to make her own music. 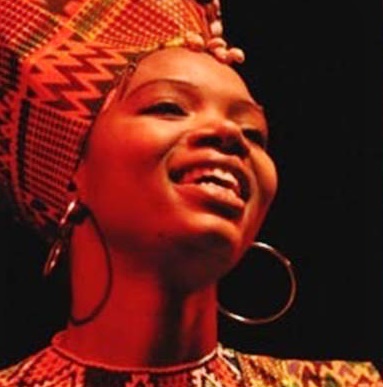 Never having forgotten her roots, and in the two decades that followed she has brought African music and culture into schools in both the UK and also in Germany. Anna is the founder of The Mudeka Foundation, a charity which helps support the education of underprivileged children in Zimbabwe. Besides her live shows, Anna also organises her own annual Festival of World Music which is held in Southburough, Norfolk. 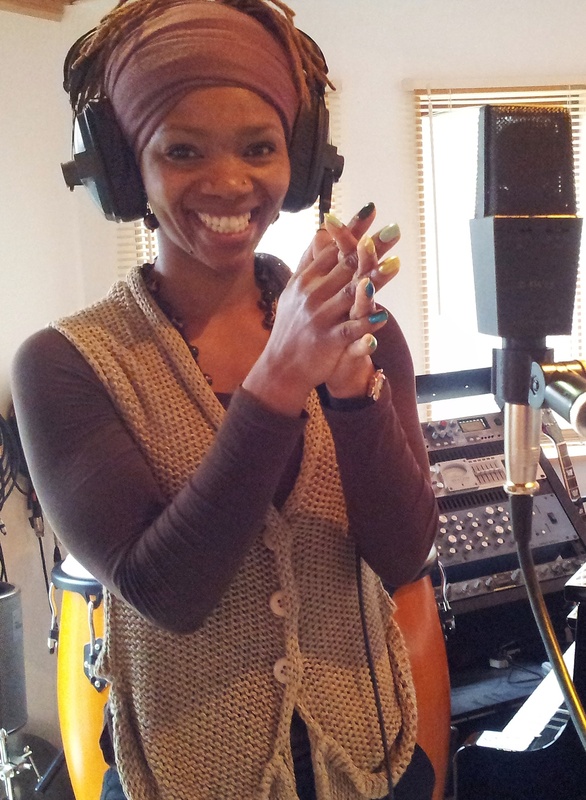 Anna is currently working on a solo project with John Vigar as a new Tontena Music project. 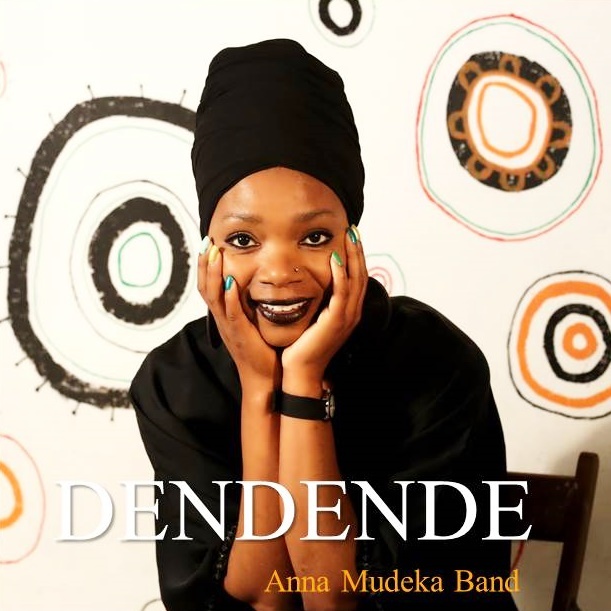 The Anna Mudeka Band radiates happiness and sunshine! Live performances are, simply, A L I V E! 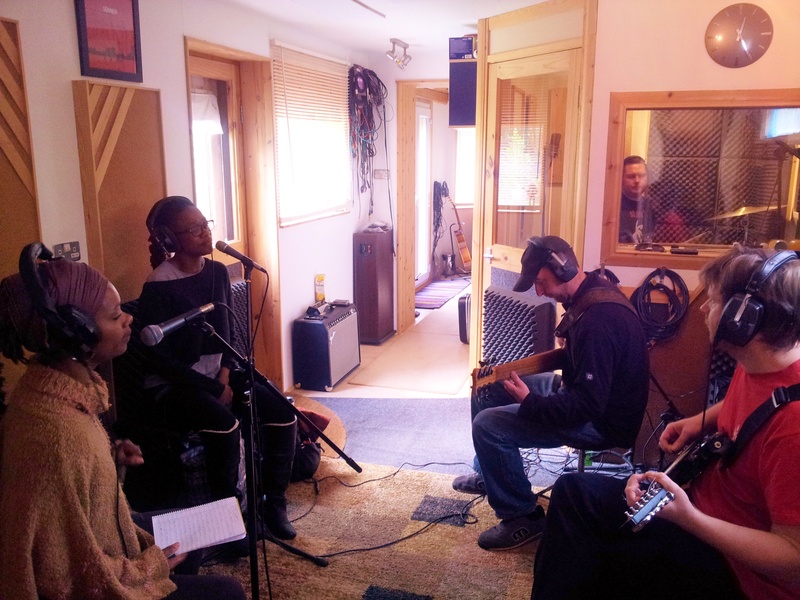 The band's music stems from a combination of African, Latin American and European influences and its percussive rhythms, vocal harmonies, chants, snappy guitar licks and funky bass lines - with attitude - provide 'hooky foundations' for Anna's powerful and dynamic lead vocals. 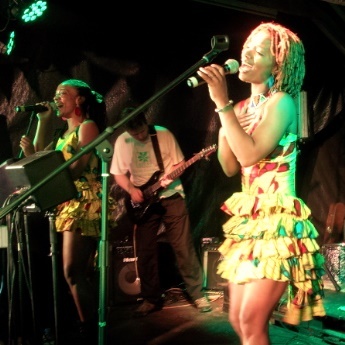 Together with Glynnis Masuku's additional vocals and dance routines the band appeals to a wide audience. All of the above are available from our Store page. Since writing his profoundly provocative song 'And We Dance' for his 2014 debut album 'Grounded' Matt is often described as being either a political 'protest singer' or Norfolk's answer to Billy Bragg.' With all respects to Billy, Matt is neither of these. He has written a few songs about life's social injustices but equally, much of his extensive repertoire contains songs of love, beauty and the warmth and kindness within humanity. 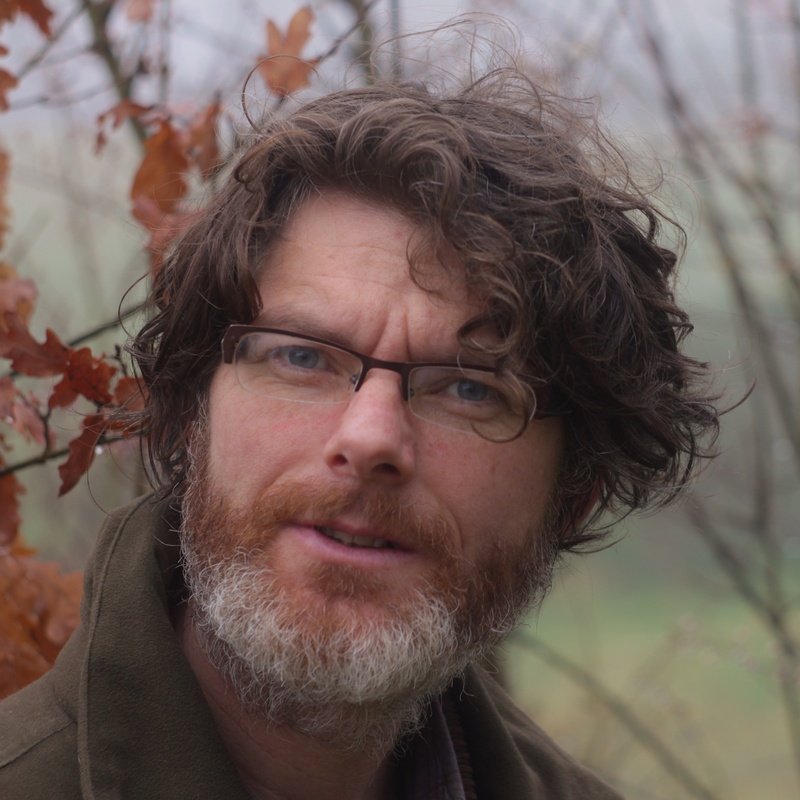 Matt Watson is a creative observationalist - as reflected in his expressive lyrics. He sings from the heart and is, first and foremost, not only a songwriter of substance but also a talented musician. Matt's songs have received airplay from BBC Radio 6 DJ’s Tom Robinson and Steve Lamacq, BBC Introducing and from regional radio station around the UK. He has self-released two critically acclaimed albums through Pledge Music crowdfunding schemes. His first single for Tontena Music is called Outside (They Don't Know Who I Am). A special release of his second single 'Constellations' coincided with his performance in Robin Ince's 'Nine Lessons and Carols for Curious People' (King's Place, London).